About « Homres System Innovators, Inc.
HOMRES SYSTEM INNOVATORS, INCORPORATED (HOMRES CONSULTING) is an IT group based in the island of Negros, Philippines. Composed of hardworking and result oriented innovators and developers dedicated to service, the group endeavours to assist organizations in their move toward office automation by providing software development, data integration, connectivity, research and training. 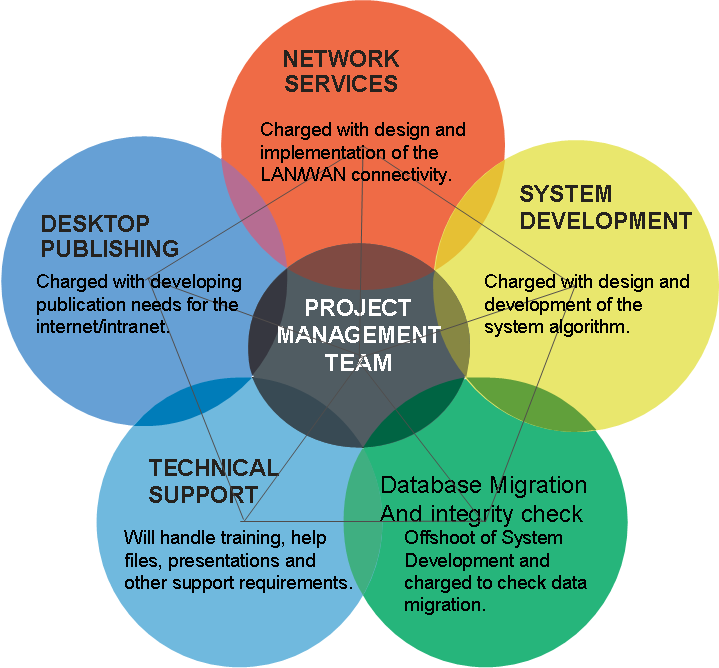 Our vision is to be “The Leading Information and Communications Technology (ICT) Solutions Provider” in the island of Negros covering all aspects of systems analysis, design, deployment and management. 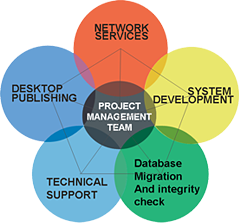 We aim to work with private and public organizations to develop ICT solutions that will promote productivity, increase efficiency, inter-organizational coordination, expand the scope of operation and acceptance of computers as the primary medium of information interchange with the purpose of becoming competitive in the local and global market. Provide low cost, simple but efficient and comprehensive ICT solutions. Provide assistance during transition and post deployment periods.